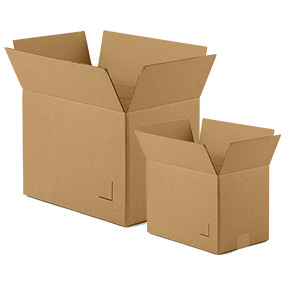 If you are moving or simply need to ship out items then you are most likely looking for corrugated boxes. 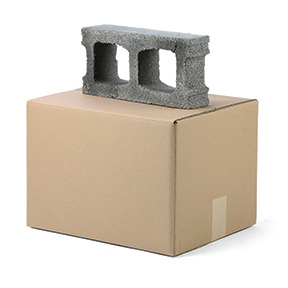 The boxes are strong enough to accommodate varying weights and are all approved for shipping with national carriers. 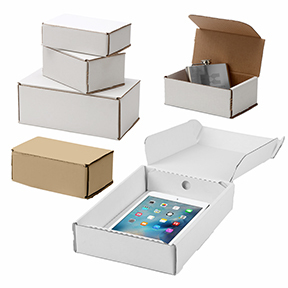 Every box we sell has an individual upc stamp attesting to its quality and box strength. 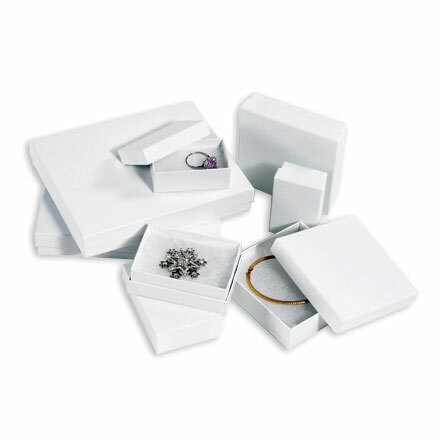 Over 1,000 different box sizes can be found here to help accommodate varying degrees of shaped items.